Wayne Dreadski drops another smash international song titled "Highroller". 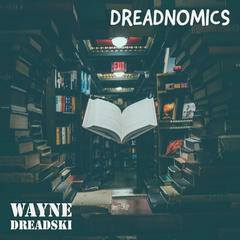 This is sure to be another music classic from recording artist Wayne Dreadski. Produced and engineered by award winning Lo'Getem "Highroller" is gaining traction on various music sites.